.·:*¨♡¨*:·. 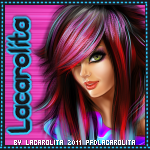 LaCaRoLiTa'S DeSiGnZ .·:*¨♡¨*:·. 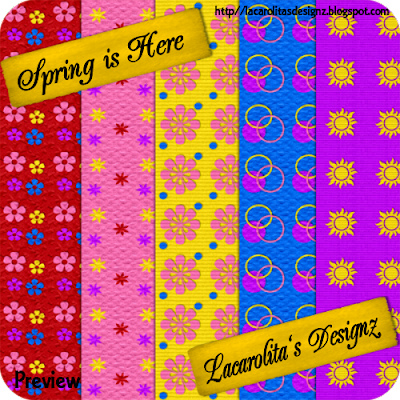 : FREEBIE_ SPRING IS HERE. What cool colors, thank you so much for sharing your talent! Thank you so much for this Freebie. 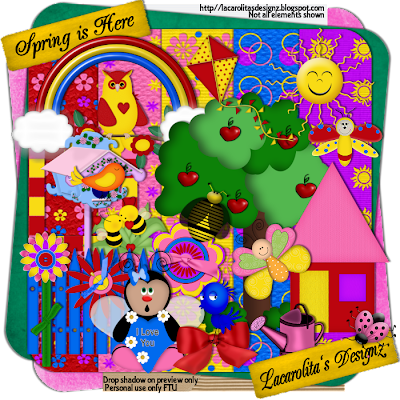 I want to let you know that I posted a link to your blog in Creative Busy Hands Scrapbook Freebies Search List, under the Spring Theme post on Mar. 21, 2009. Thanks again. SOOOOO pretty! I love colorful stuff, thank you!! Thanks for sharing this fantastic kit!! Can't wait to scrap my grandsons with it. Awesome! 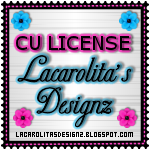 Love the colors :) Can't wait to make a tag with it and make a tutorial for it :) I will send you a link when I'm done hon. How lovely... thank you so much for sharing this. Wow, I love the elements!!!! TOO CUTE! Thank you! What a colorful kit,i love it.